42 Spacious residential lots surrounded by fruit trees of mango, lemon and orange, make the Plantation Estates Condominium a warm place to make it your home. 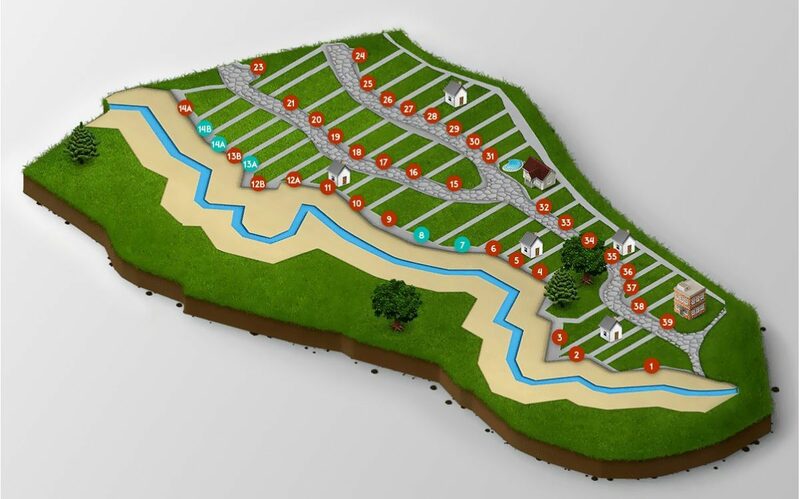 The community has a single entrance with 24 hour security, swimming pool, clubhouse and playground. Walk the trails in the forest and enjoy nature. © 2019 Copyright Plantation Estates.